Scott Brison is happiest when thinking ahead, driving change and breaking boundaries. Dazzled by digital as an investment banker during the dot.com boom, Scott was befuddled as Paul Martin’s Public Works minister when asked to approve unnecessarily complex, multi-million-dollar government IT projects that seemed unrelated to user needs. A decade later, named Treasury Board President by the Honourable Justin Trudeau in 2015, he was disappointed by how little had changed in the murky world of government IT planning and procurement. 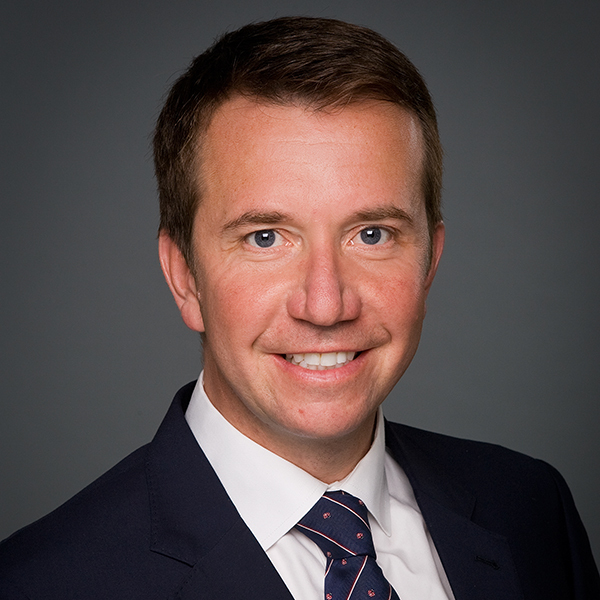 Scott Brison leads the Government of Canada Service Strategy, strategic IT/IM policy, drives the government’s focus on results, ensures the efficient functioning of the federal government through government expenditure management, and is the employer of the Public Service. He’s not a technologist, but has championed a more robust Government of Canada CIO and creation of the new Canadian Digital Service, while promoting a Public Service ethos of experimentation. “Democratic government legitimacy. Is there an app for that?” Mr. Brison’s take on RE:DESIGN will focus on Digital Disruption. Ever wonder why your government can’t deliver the same level of service in renewing your passport as Amazon offers you in buying a book? Join the discussion on March 1st at TEDxKanata 2018, and be sure to follow Mr. Brison on Twitter.